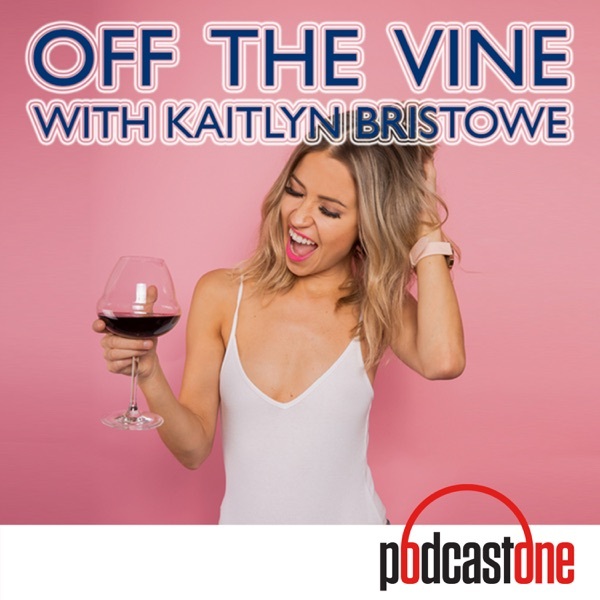 This week Kaitlyn sits down with her friend Baily Stanworth for some Grape Therapy. Listen in as they talk about all their plans for a Canadian Friendsgiving, body shamming on social media, and the far-reaching impact of Fred Rogers and Mr. Rogers Neighborhood. Kaitlyn hangs out with the Lauryn and Michael Bosstick from the Skinny Confidential podcast along with producer Taylor O'Connor. Join in the fun as they talk about their childhood screen names, Michael tells us about the reading material he stole from a canyon growing up, and a discussion of love languages reveals how high Jason has been setting the bar with Kaitlyn.